PATNA: Former chief minister Rabri Devi on Friday made a startling revelation about how chief minister Nitish Kumar ’ emissary Prashant Kishor had come to her residence with the proposal to merge both RJD and JD-U and declare Prime Ministerial candidate of the new entity formed after merger but they were not the least interested. “Kishor was sent by Nitish Kumar with the proposal – ‘let us merge both parties and declare a prime ministerial candidate’. He came in broad daylight and not clandestinely in the dark of night,” Rabri Devi was quoted as saying by news agency PTI. She is wife of jailed RJD president Lalu Prasad. According to her, she got infuriated after hearing all these and asked Kishor to leave her residence as she had no trust left in him. “Maine kaha ki aap mere ghar se chale jaiye,” she revealed. “All our staffs and security personnel are witnesses. He suggested that Laluji and Nitish Kumar should join hand together to which I told him to go away,” she told the media today. 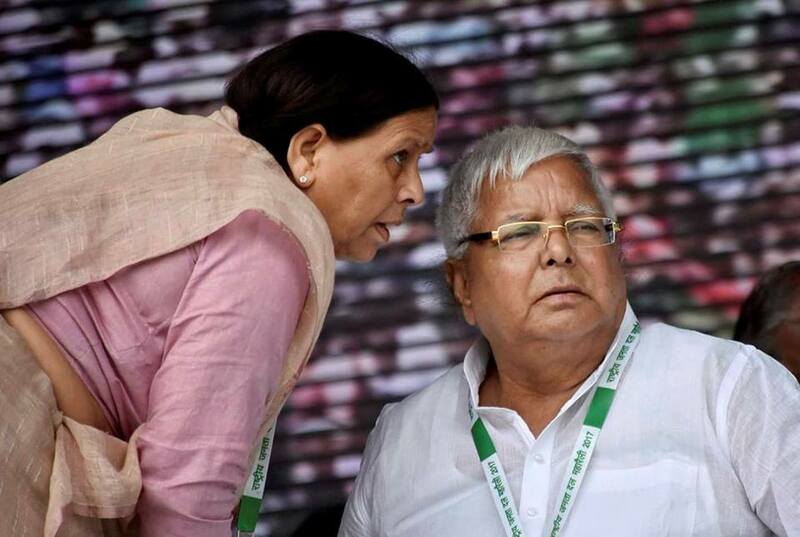 According to her, Kishor met Laluji at least five times, mostly at her residence in Patna. Kumar had broken alliance with the RJD in July 2017, two years after winning the 2015 assembly elections together and forming the Grand Alliance government in the state. He has now formed his new government with the BJP.